A personal budget is the money a person has in order to pay for their support. Some people may receive funding into a personal bank account while others may pay for their support out of their own budget. This means that a person can choose how to spend their money. This includes which support provider they would like to use and what kind of support they would like from their provider. Some people may not want to be in charge of their own budget. Instead, they might want to defer this responsibility to someone else: a family member or even a member of staff from their support team. Whether a person wants to be in charge of their own budget, or have someone else support them with it, we are happy to help. 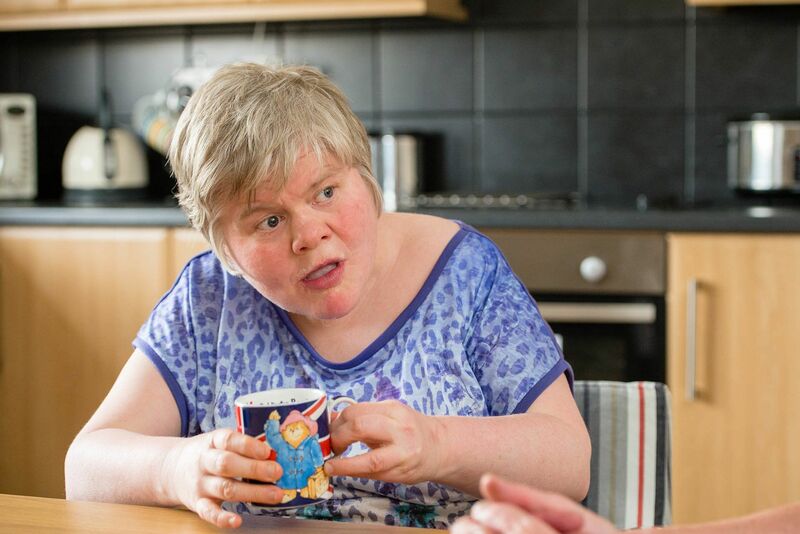 Affinity Trust aims to support people with their budget to receive the support they need. We will work with the person supported to help identify exactly what type of support they need, when, and how. 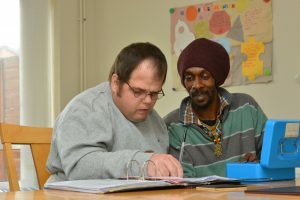 We always take into account that someone will want plenty of choice: to choose who is in their support team, to choose what they would like to do with their time, and to choose where they would like to live. They might also want flexibility with their support. We can work with them to help them achieve this. 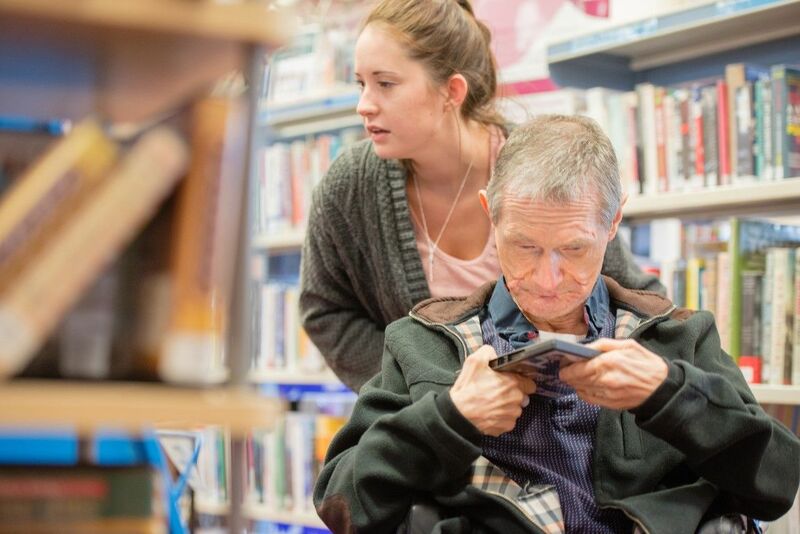 If something is not working, Affinity Trust is dedicated to work with an individual’s personal budget to make the changes that will make everyone happy. We already assist many people who are paying for their own support and would be happy to do the same for newcomers. If you would like to find out more about how Affinity Trust can help you with your personal budget please contact us.